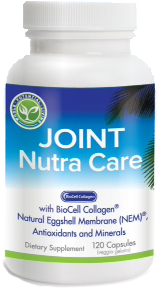 Joint Nutra Care the all natural joint supplement for all your joint pain. Many people are looking for ways to alleviate their joint pain all naturally. I am often asked about what joint supplements can a person take to help relieve their joint pain without the use of medication or injections. The more and more we find out about the harmful effects of NSAIDs and acetaminophen, the more questions I get from my clients. There are so many joint supplements on the market, its hard to know what to use. About 2 years ago, I was introduced to a joint supplement called Joint Nutra Care. Joint supplements have come a long way from the standard of glucosamine chondroitin and MSM. There are newer compounds on the market such as Biocell Collagen and Natural Egg Shell Membrane which have shown good results in alleviating joint pain and inflammation. Not only does Joint Nutra Care have these newer compounds, but it also uses natural anti-inflammatories such as Grape Seed Extract, Boswellia Serrata and Hops Flower Extract. These are the next step in joint supplements. Joint Nutra Care works by reduction the inflammation in the joints and tendons and helps to regenerate the cartilage in the joint by keeping the cartilage healthy with the necessary nutrients it needs. Today’s diets are often missing many of the key ingredients that help rebuild the joints. 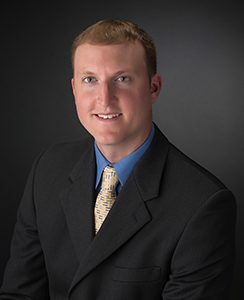 Joint and tendon pain is becoming an epidemic in our country. Our joints are wearing out earlier than ever, with patients as young as 25 years old suffering from arthritis. 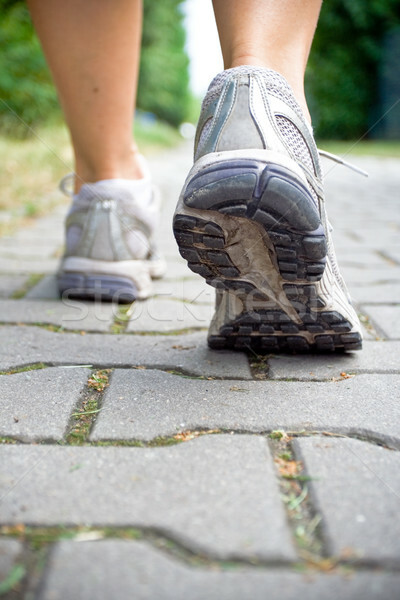 The wear and tear from sports, activities, and even just walking on concrete is taking its toll. 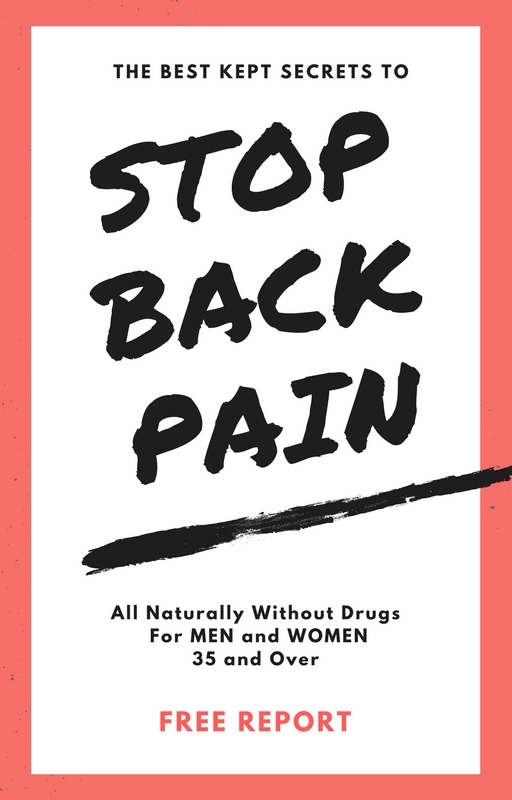 Many of us are trying to manage this pain with NSAIDs such as ibuprofen and naproxen which often have serious effects such as stomach ulcers, heart problems, blood pressure issues, kidney and liver damage. And these medications don’t fix the problem, they just cover it up. But despite these medical risks, many of us continue to take these dangerous medications. Joint Nutra Care is for anyone who has joint pain due to arthritis, joint inflammation, tendinitis or chronic inflammation in the body. Those who take Joint Nutra Care (including myself) enjoy the benefits of all natural joint pain relief and comfort without the side effects of NSAIDs, anti-aging by increasing the skin hydration and reducing wrinkles, improved bone density and reduced inflammation naturally. 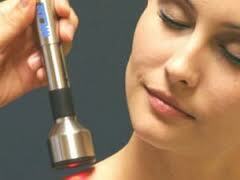 Collagen Type II which keeps cartilage healthy and reduces inflammation. Egg Shell Membrane which reduces joint inflammation. Hyaluronic Acid to improve joint fluid. Olive Leaf Extract that increases the activity of chondrocytes and builds cartilage. MSM which is an anti-oxidant, anti-inflammatory and pain killer. 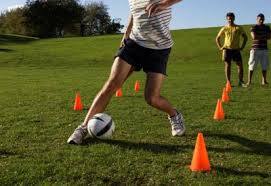 Reverse-Vine which re-builds cartilage by stimulating the chondrocytes and repairs the mitochondria. Pomegranite seed extract that is an anti-inflammatory and increases nitric oxide in chrondrocytes. Milk Thistle that has shown in studies to be better than meloxicam as an anti-inflammatory. Boswellia Serrata which is another all natural anti-inflammatory. Curcumin, Boron, Zinc and Copper which are all essential for increasing bone density and joint health. I have created a Free Report on Joint Nutra Care ingredients including the research behind the ingredients. Call us at (800) 930-8803 and request your Free Report Now! Many see results within 4-6 weeks of consistently taking Joint Nutra Care, but I have had some clients who noticed improvements in as little as 1 week. But don’t take my word for it. 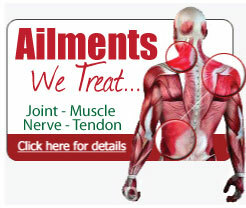 See for yourself, check out the testimonials of current clients using Joint Nutra Care, here. You can keep taking Motrin and Aleve and run the risk of a stroke, heart damage, kidney/liver damage or a bleeding ulcer and continue to suffer further joint damage to the point where the joint must be replaced. Or you can start the road to feeling better all naturally, regenerate your joints, alleviate the pain and return to living your life as active as you want to be by using Joint Nutra Care. The choice is yours. Call us at (800) 930-8803 and ask for your Free Joint Nutra Care Report Now. 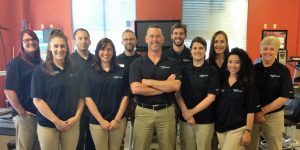 Head physical therapist and leader of Flex PT in Council Bluffs, Iowa. Mike's a unique kind of therapist that believes everyone should be treated like they are a VIP regardless of insurance or financial status.